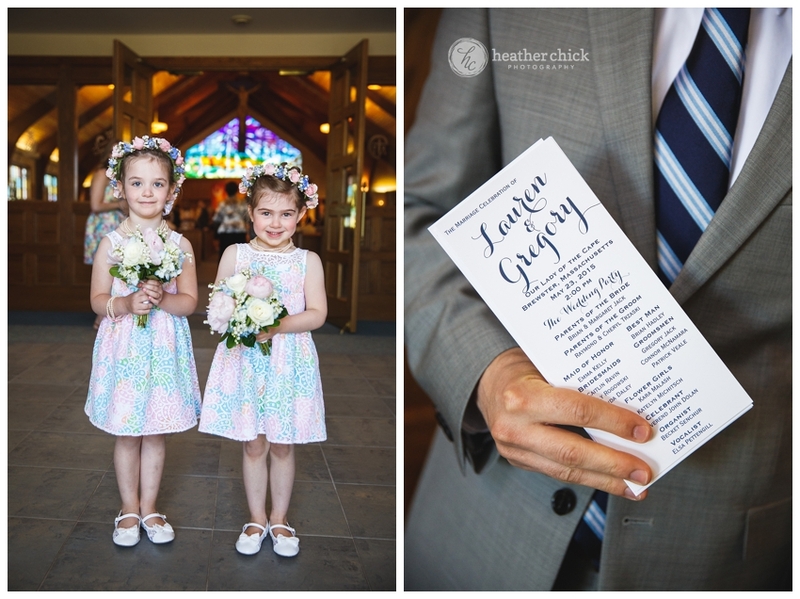 I have been anxiously awaiting the return of Lauren and Greg from their honeymoon and they are BACK and as you can see, their preview is ready!! 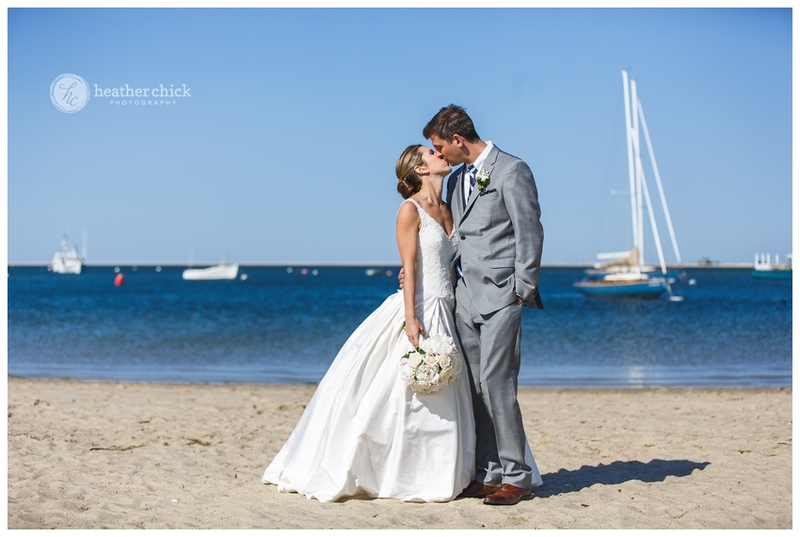 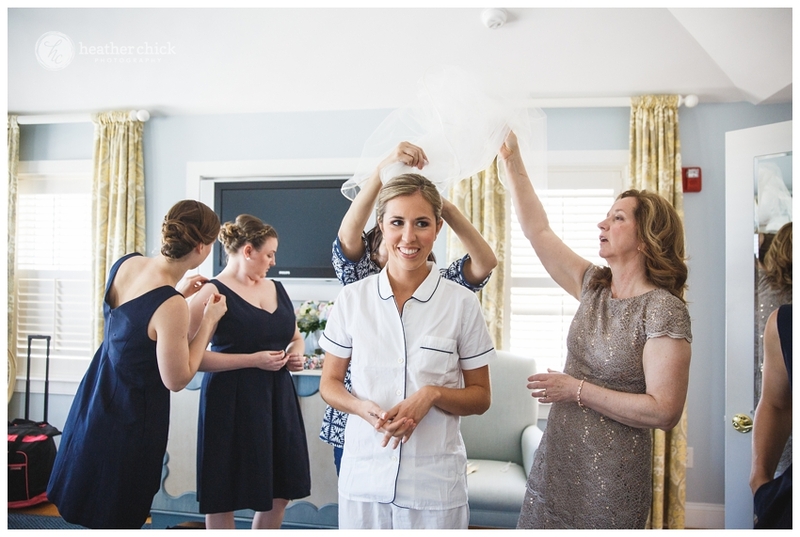 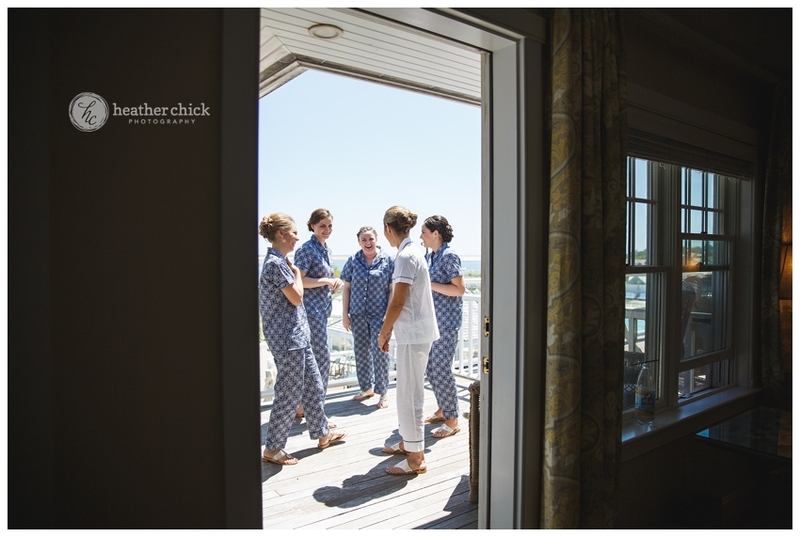 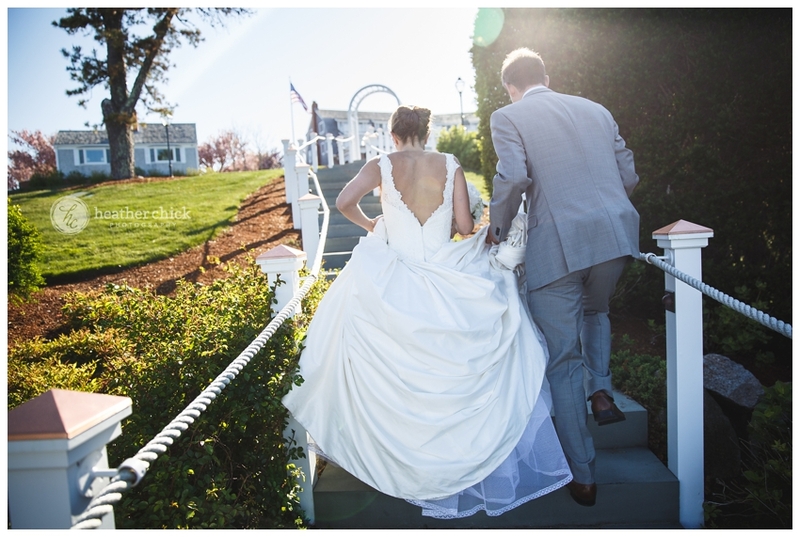 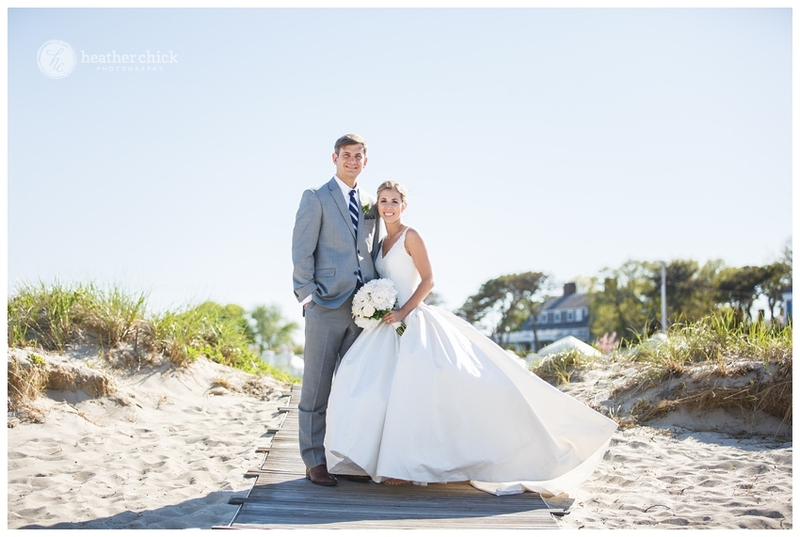 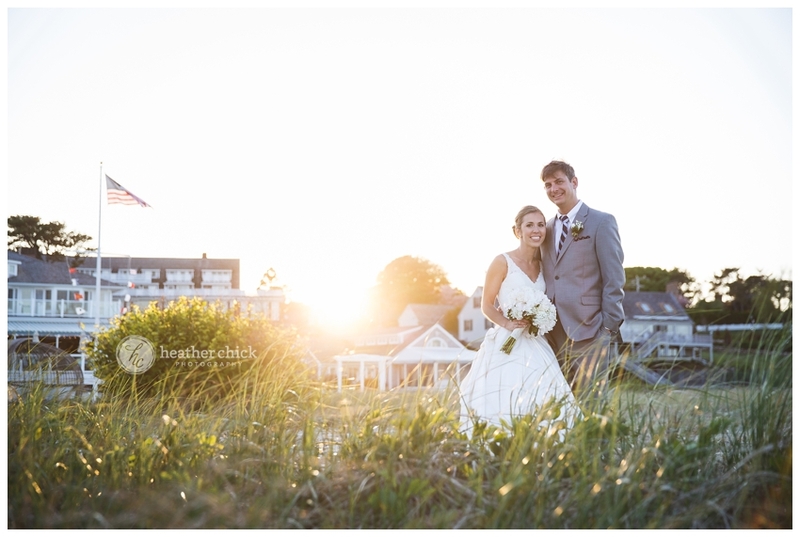 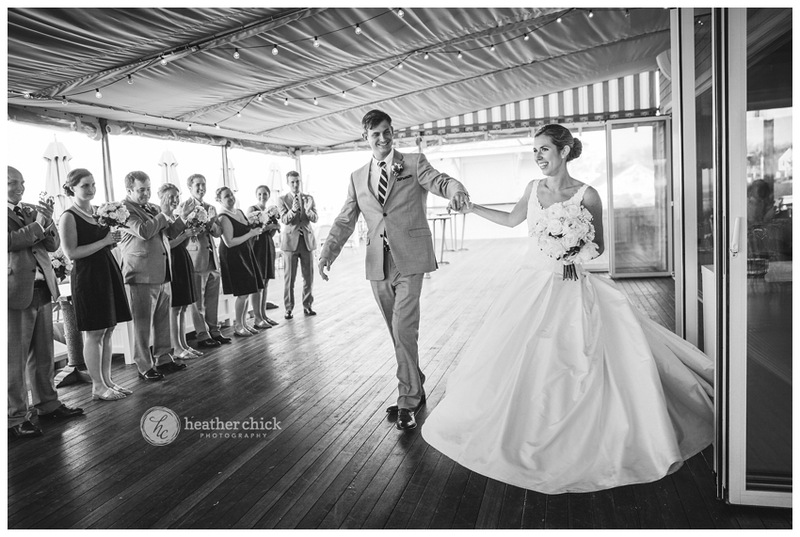 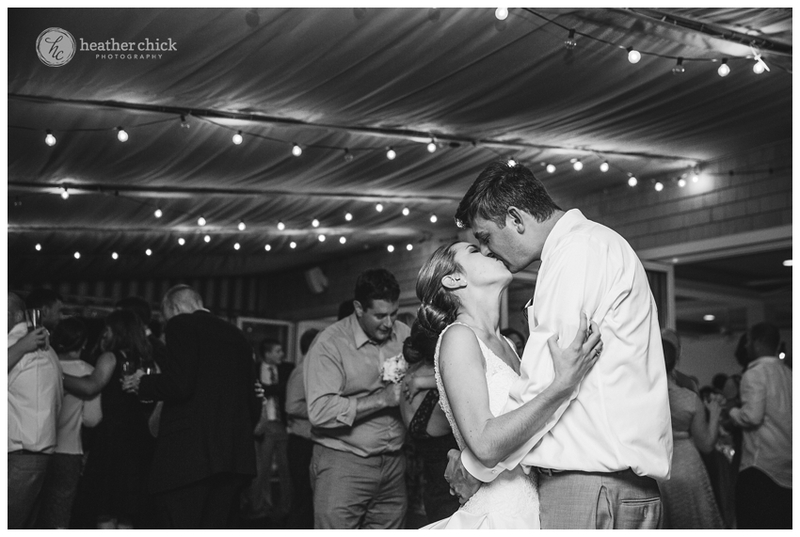 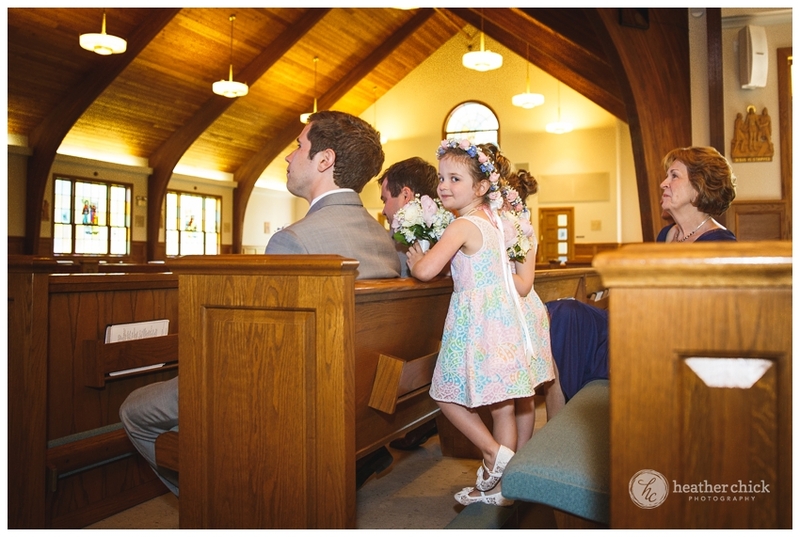 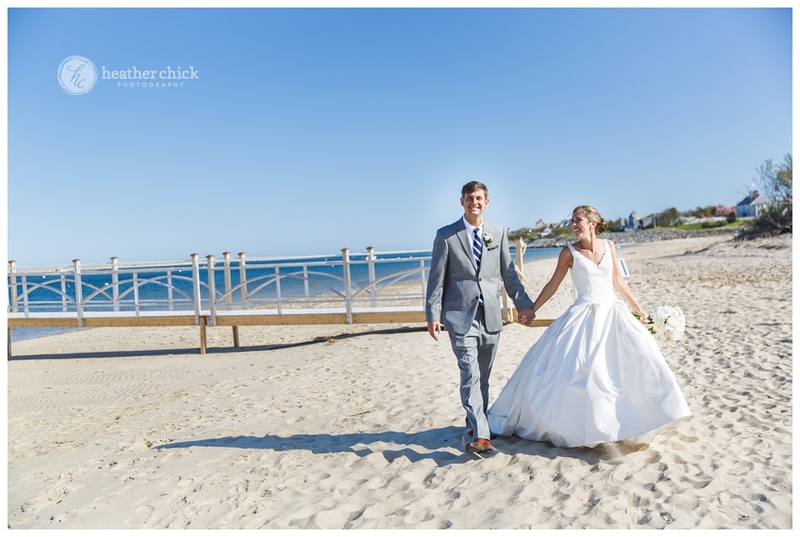 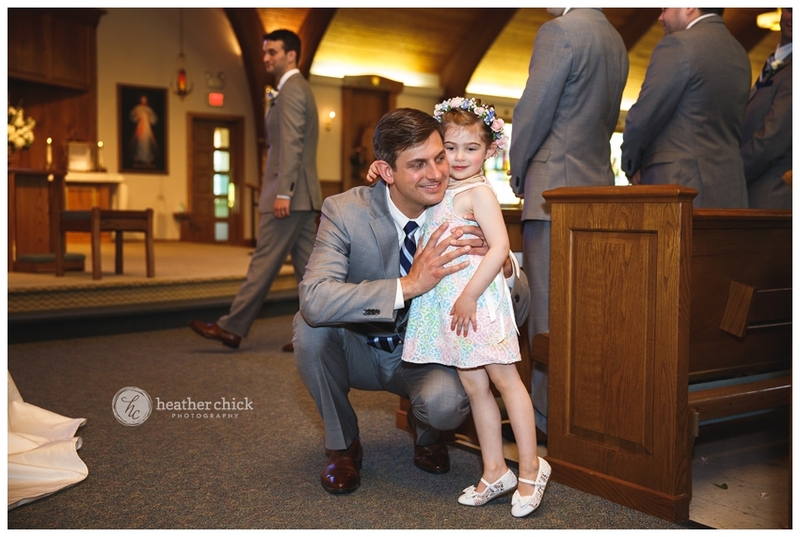 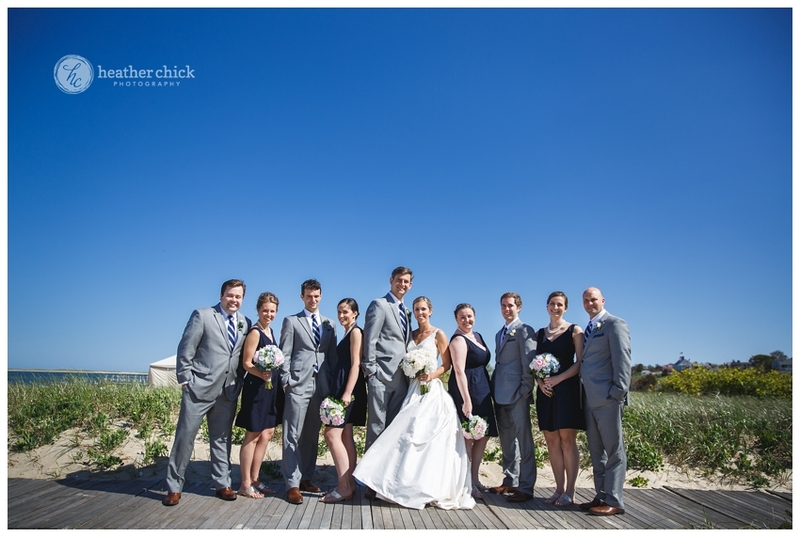 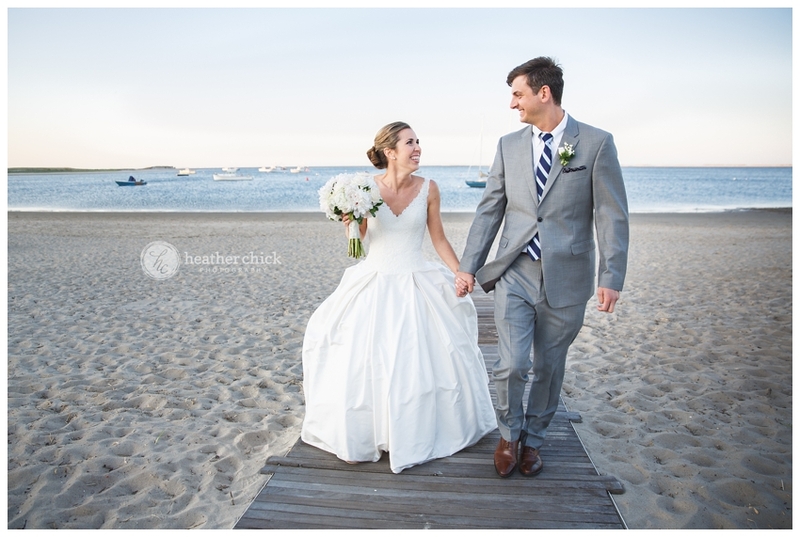 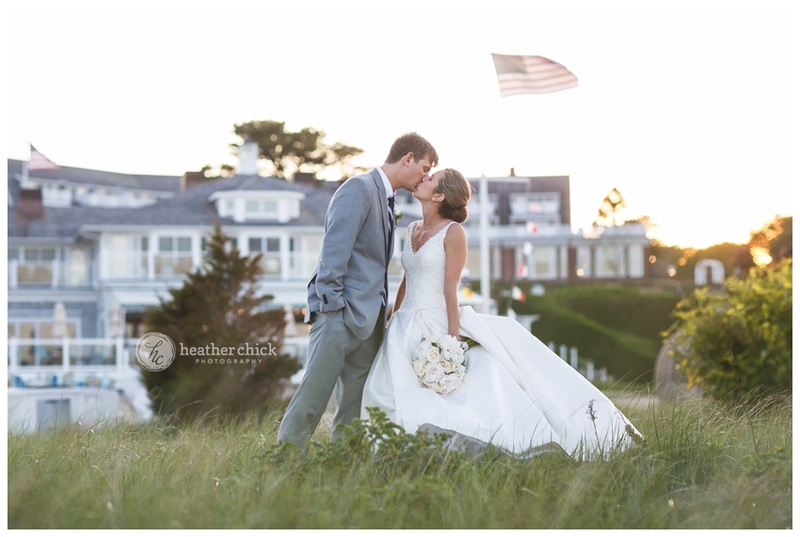 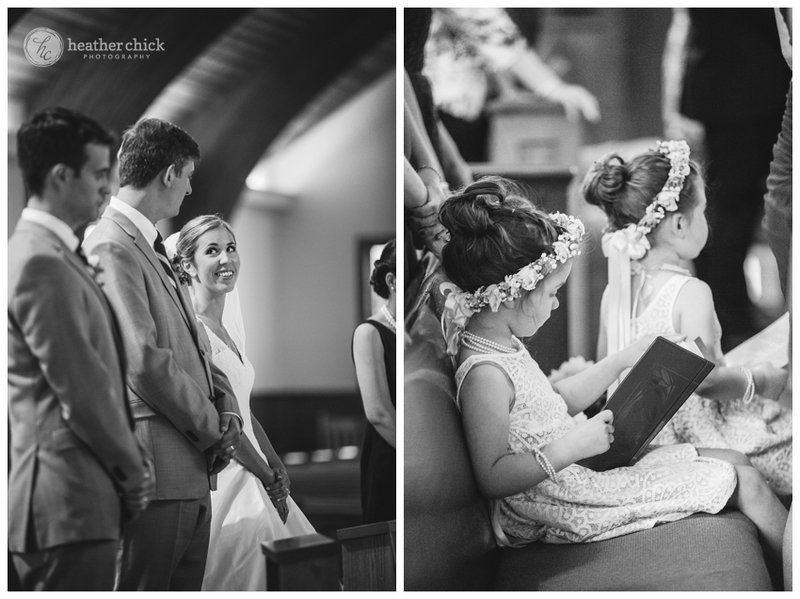 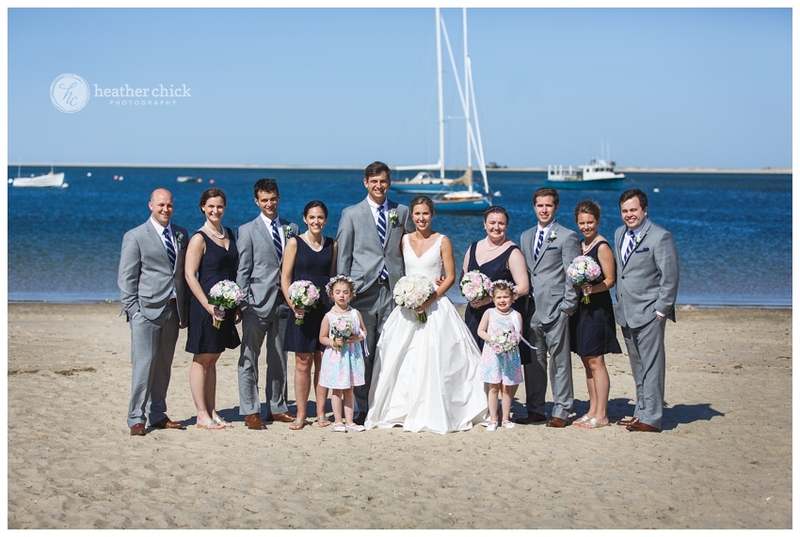 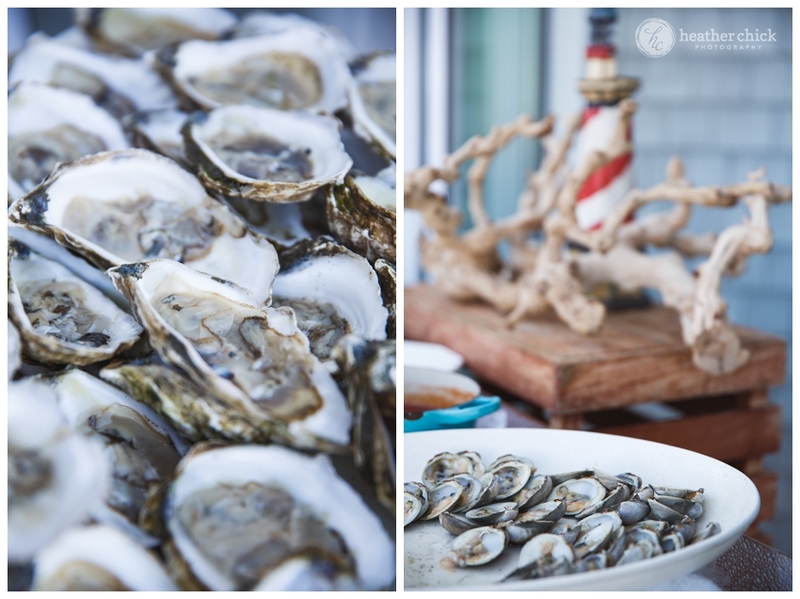 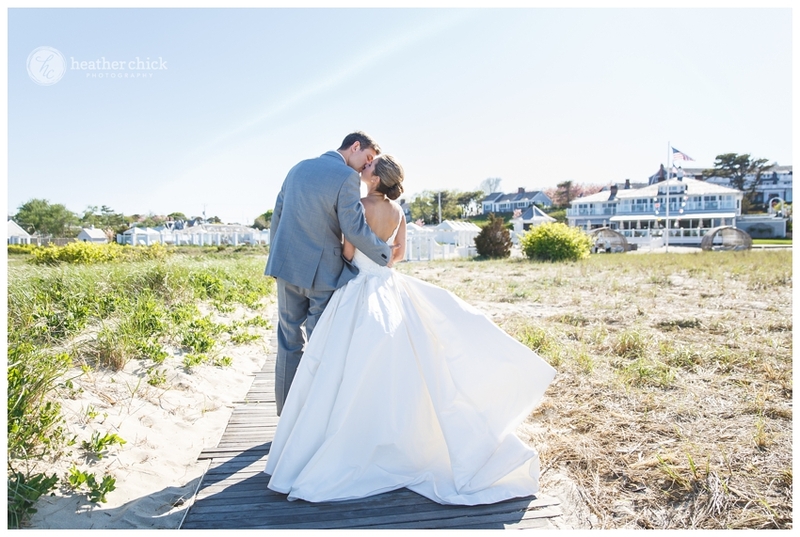 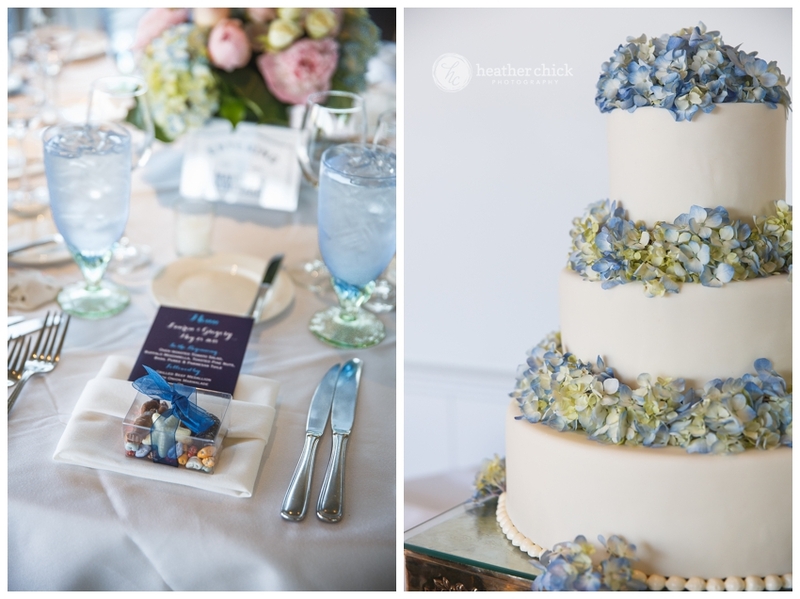 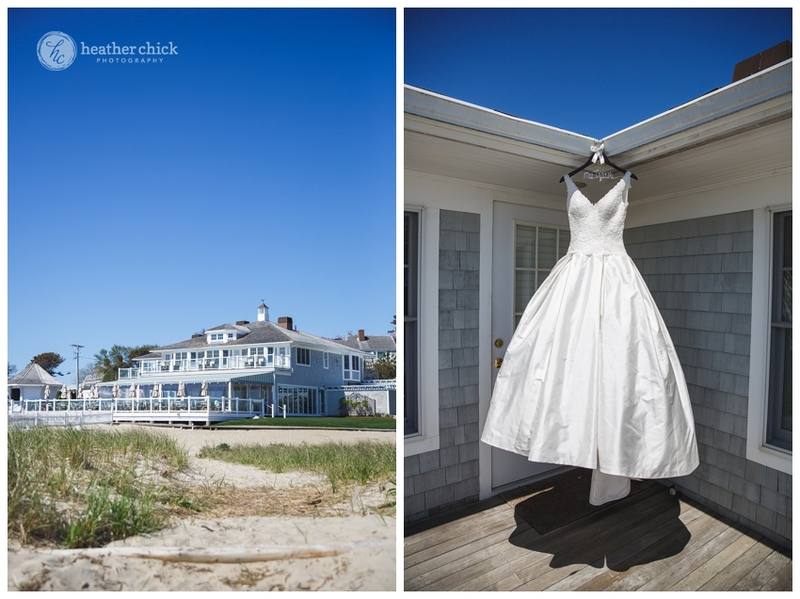 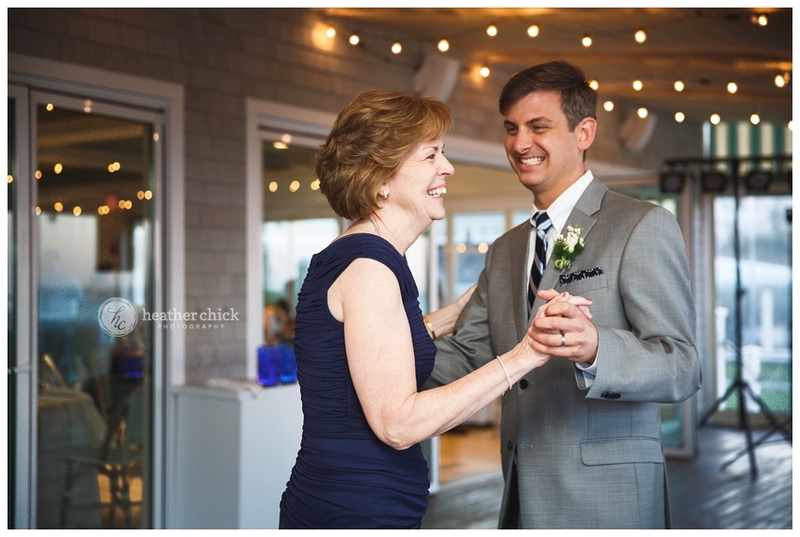 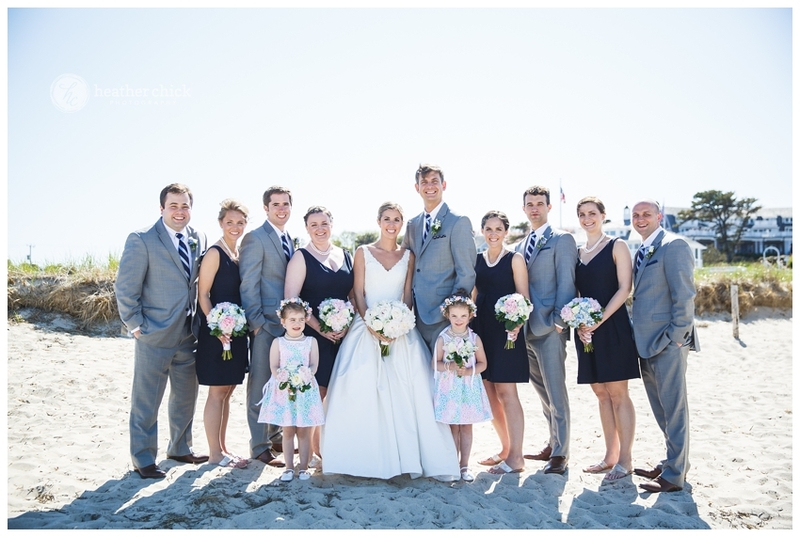 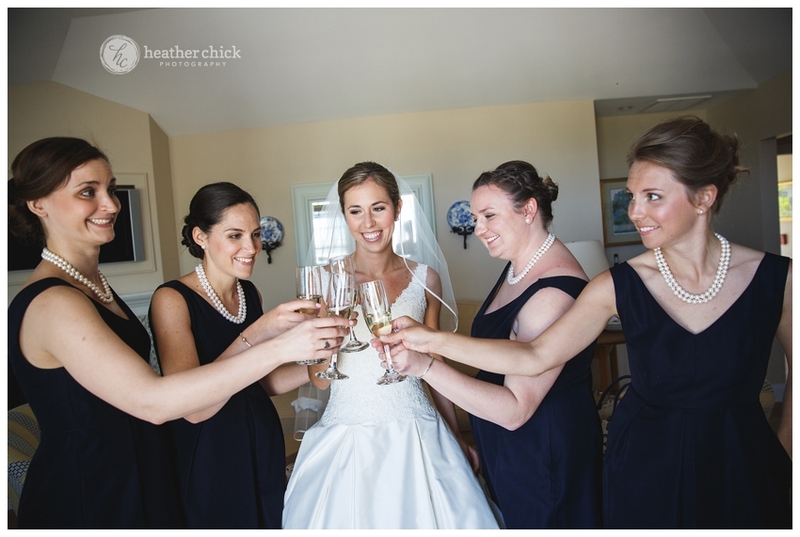 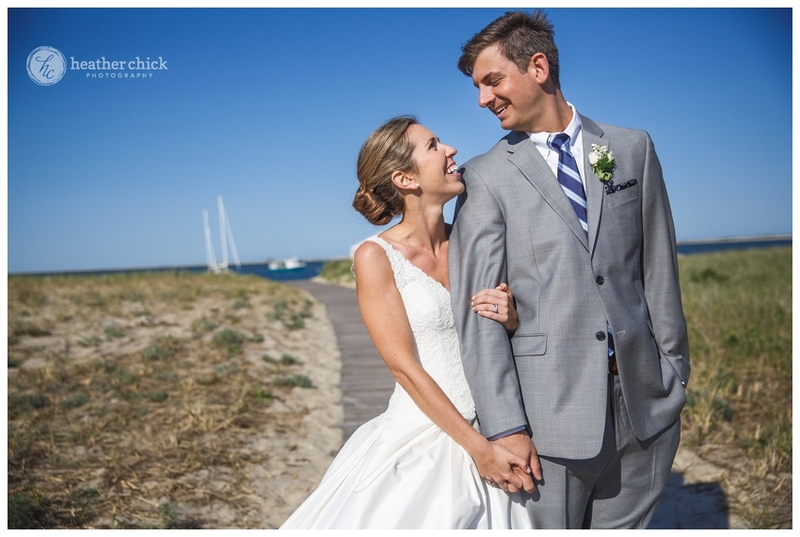 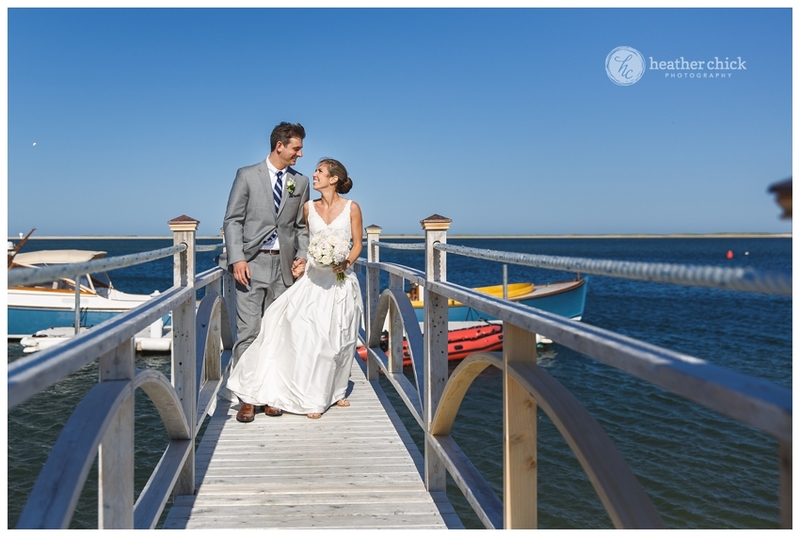 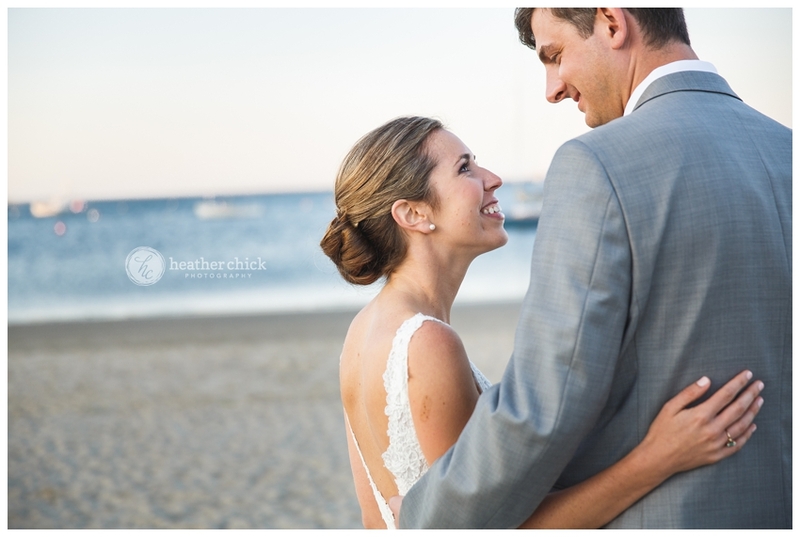 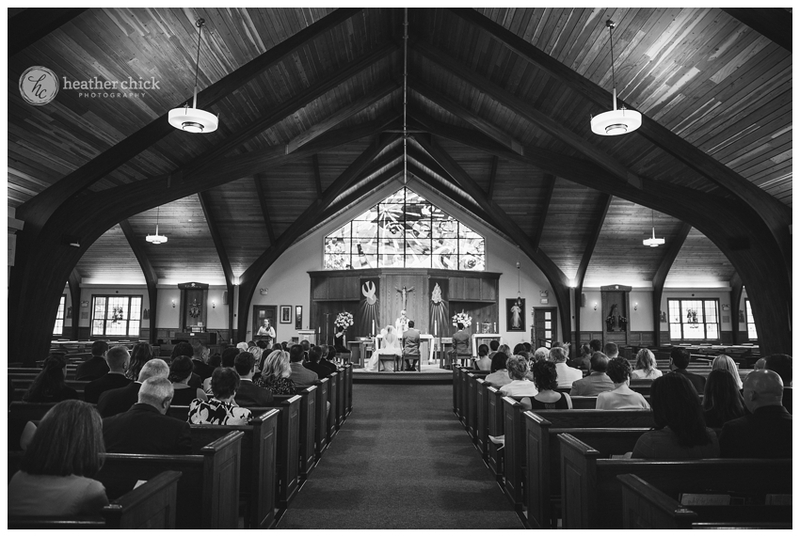 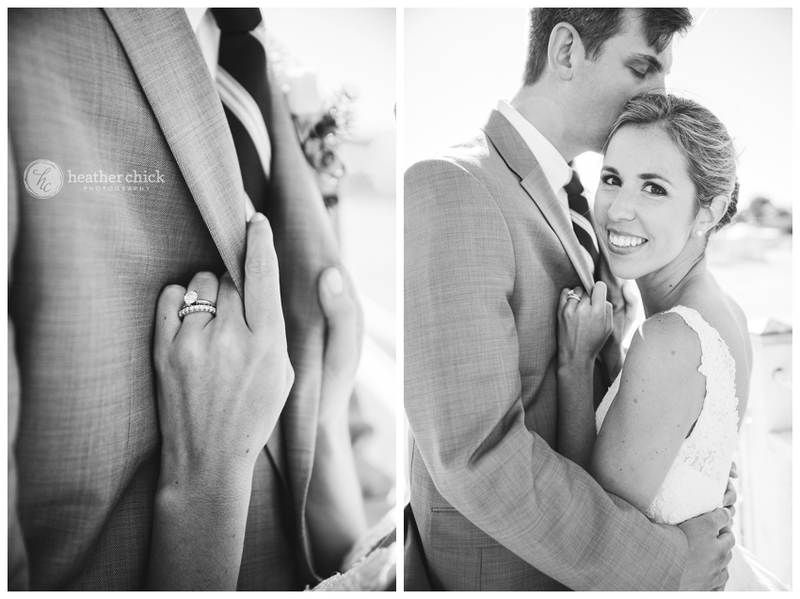 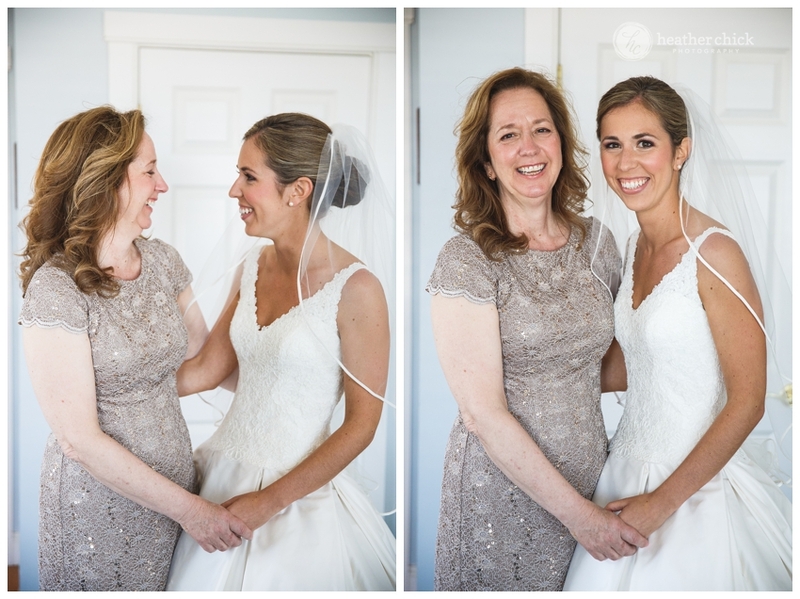 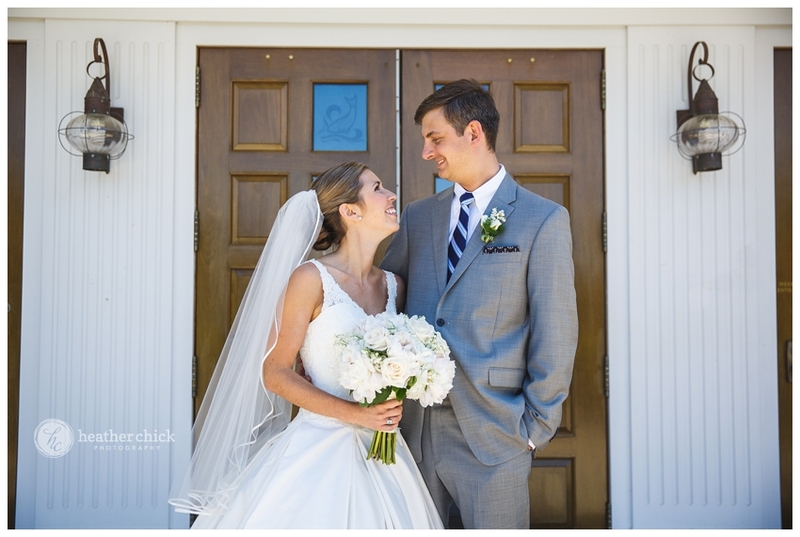 Lauren and Greg were married on Memorial Day weekend at the gorgeous Chatham Bars Inn and although their day was a tad-bit chilly, the whole weekend was beautiful! 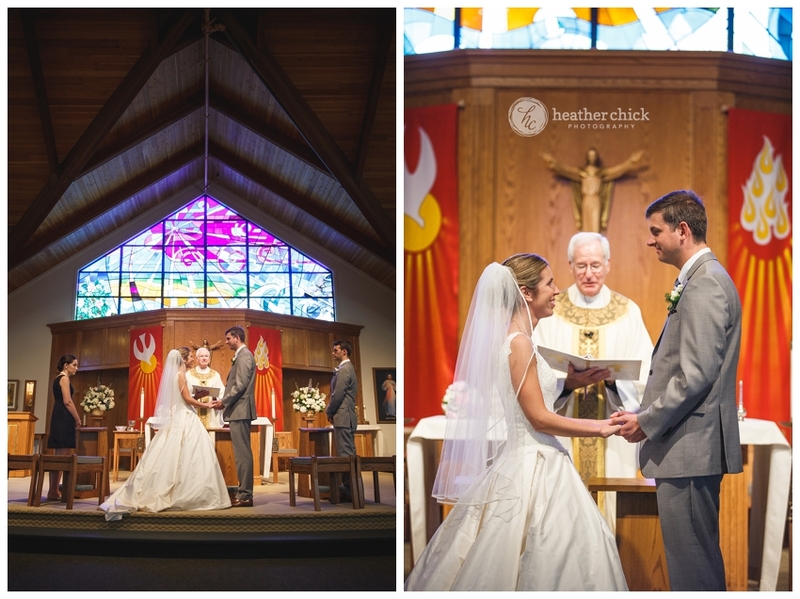 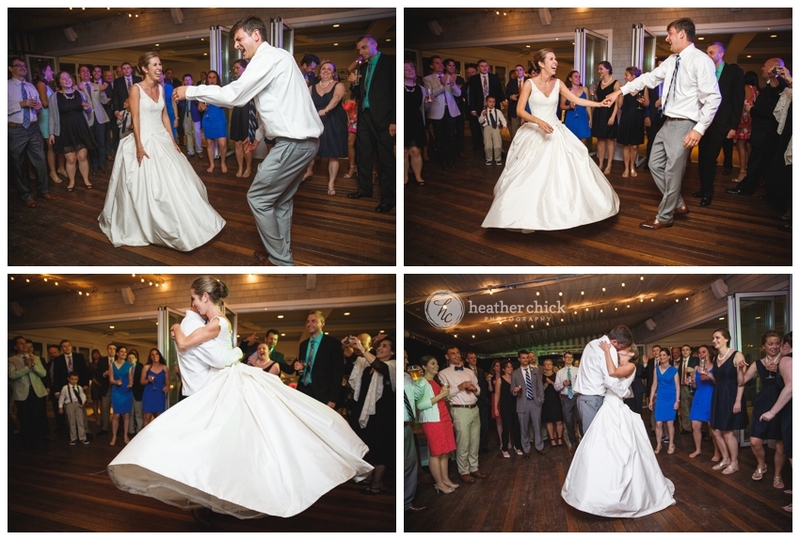 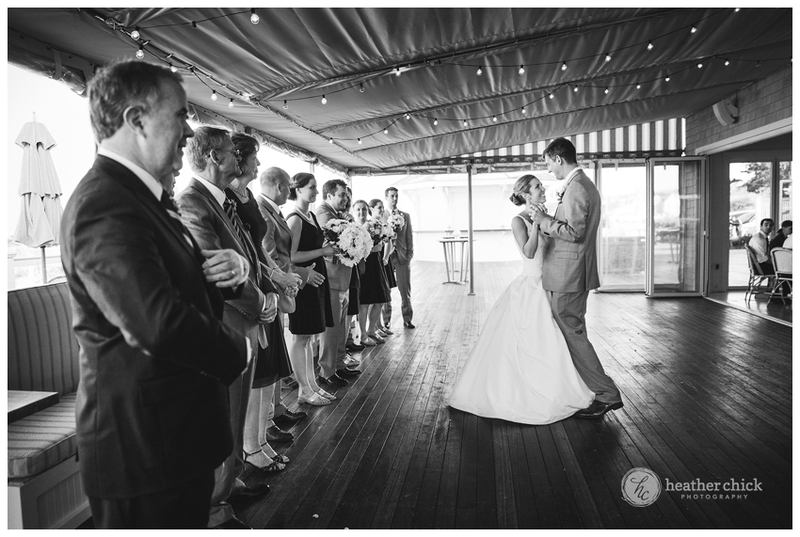 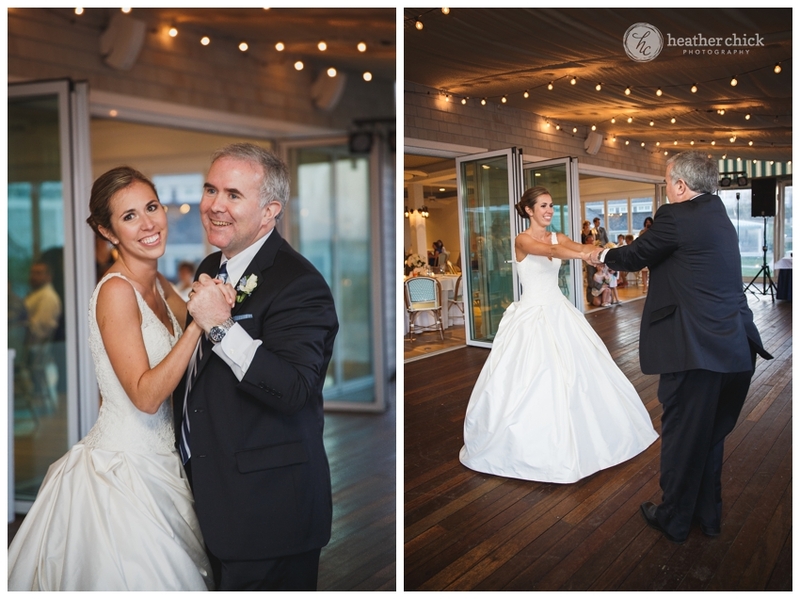 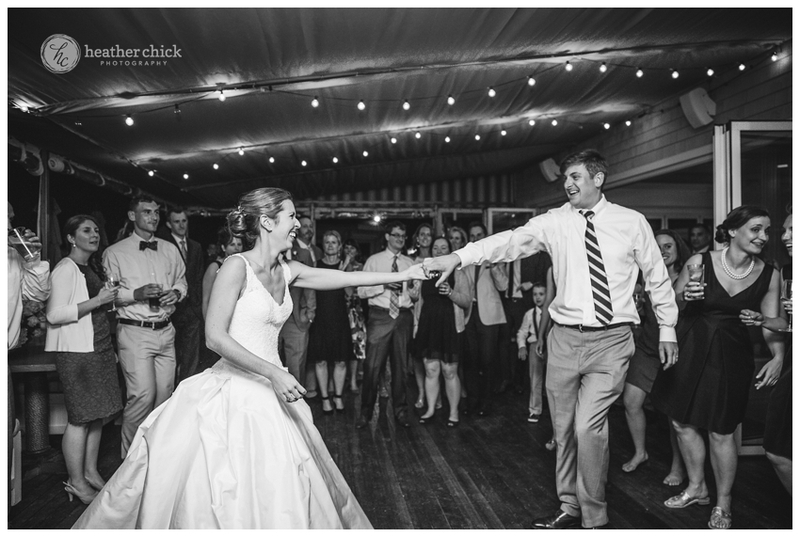 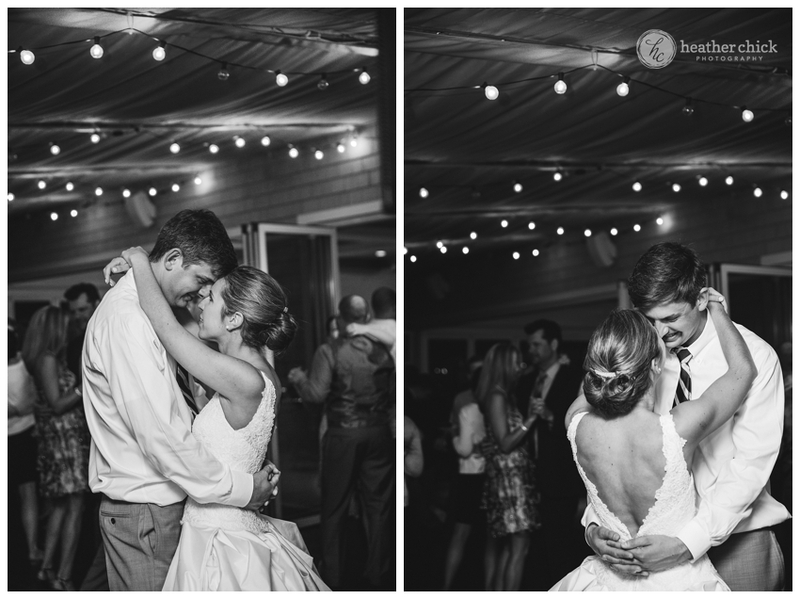 The first dance led into the toasts by Lauren’s father, along with the maid-of-honor and best man…. 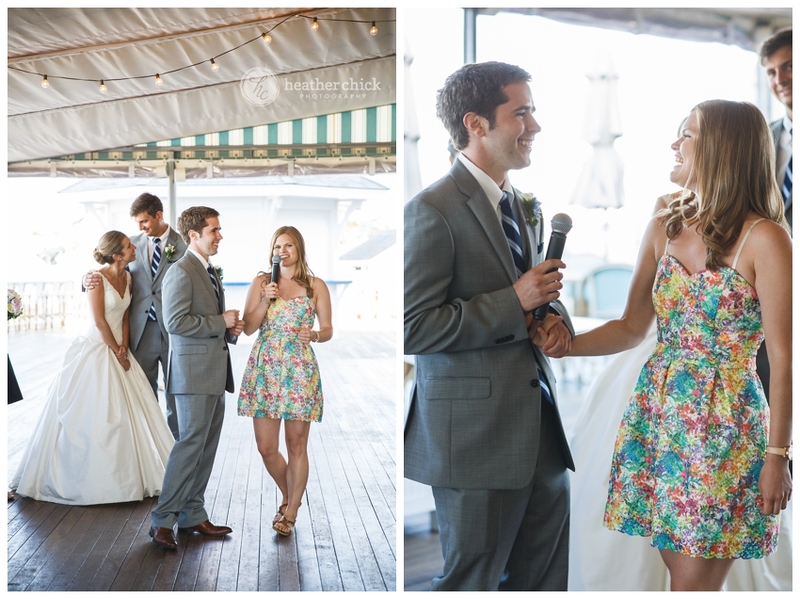 and the toasts ended with a surprise song that was sung by Lauren’s brother and his girlfriend! 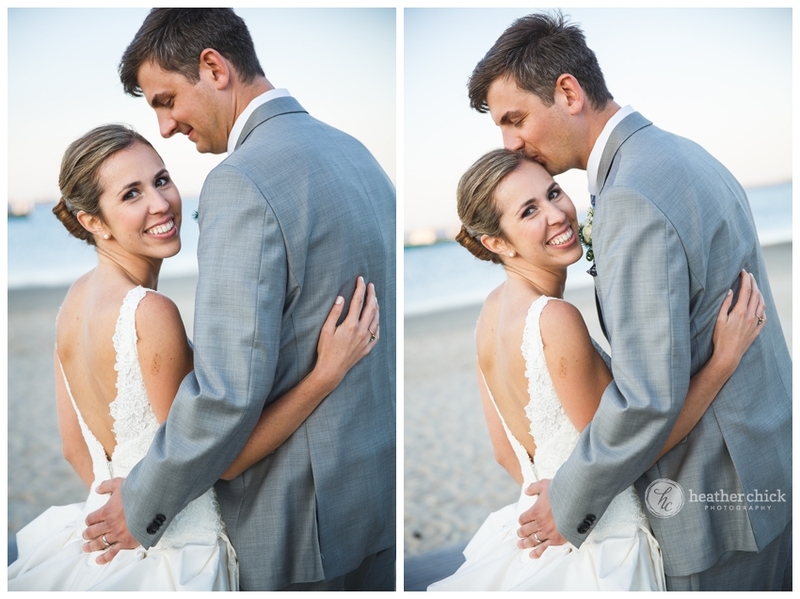 After Lauren and Greg had a bite to eat, we snuck outside to catch the end of the sunset and I am so happy we did – this is my favorite time to shoot! 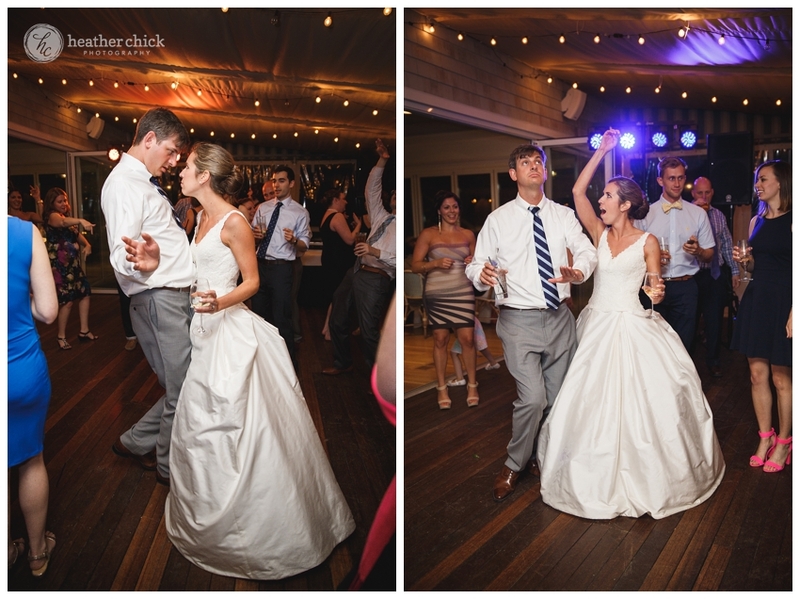 The rest of the night was filled with dancing, dancing and more dancing! 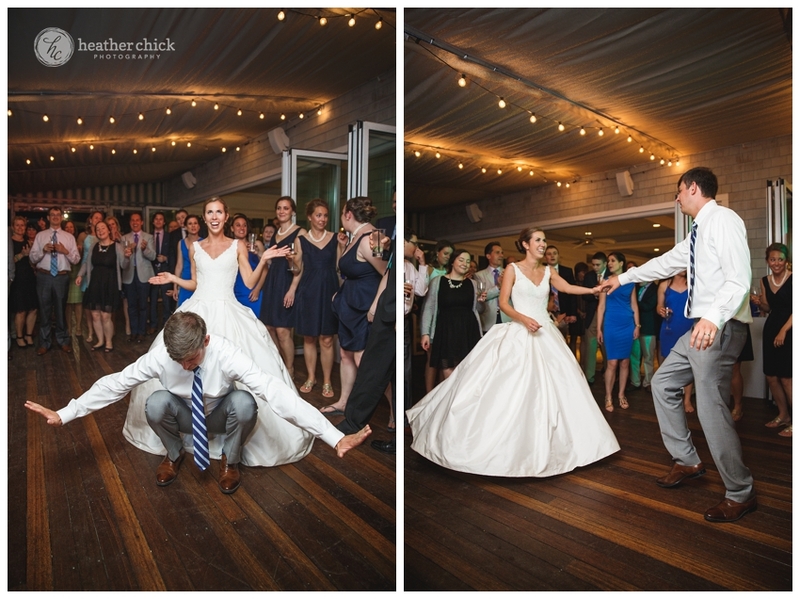 Lauren and Greg never left the dance floor and I do not think that Greg’s two nieces did either (until they took a 5 minute rest on the bench:)! 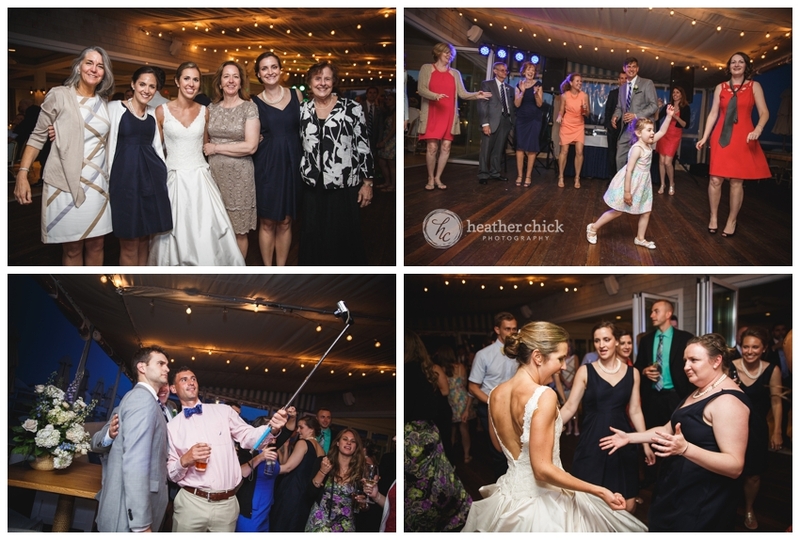 My first selfie-stick at a wedding:)! 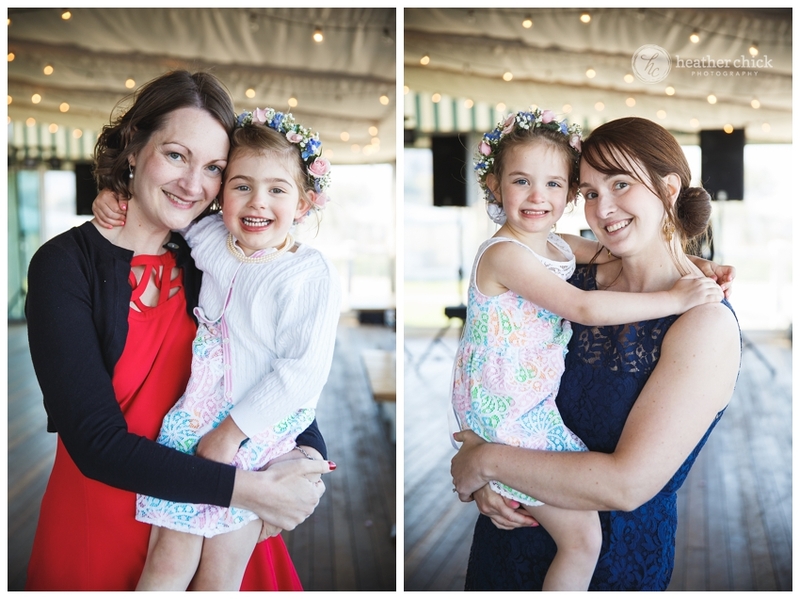 These two are SO much fun and the kindest people too! 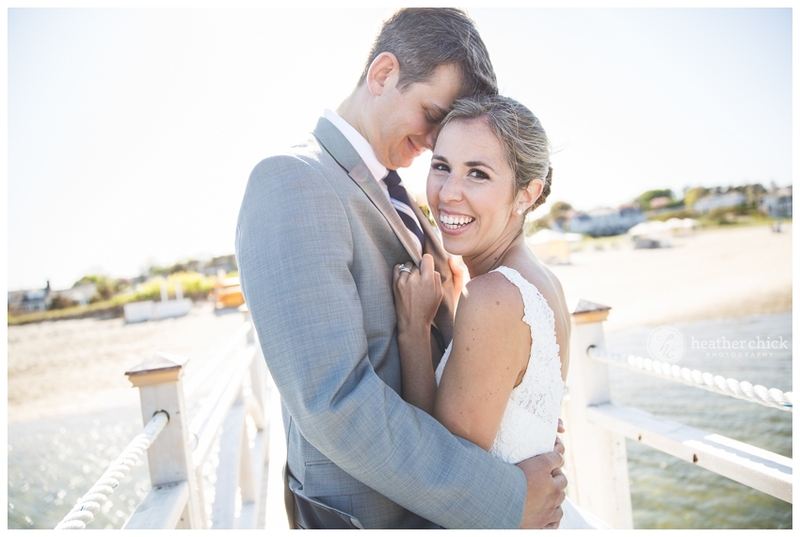 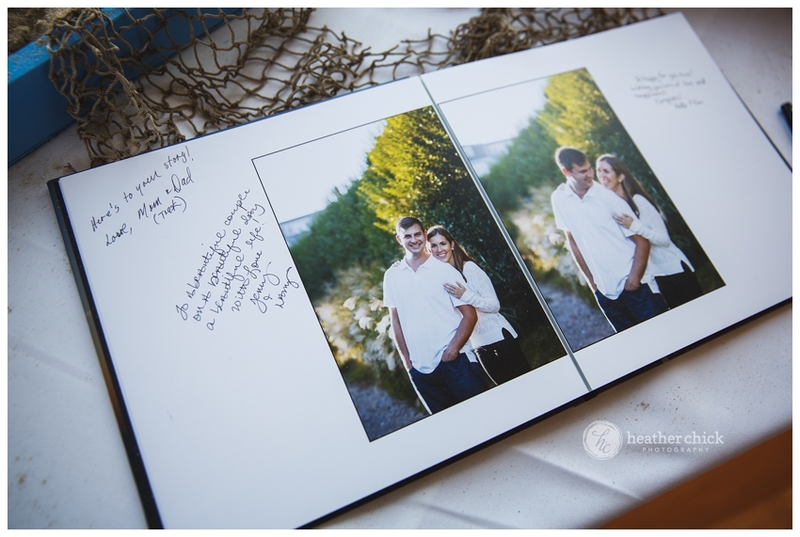 Lauren and Greg – I am so happy that you found me! 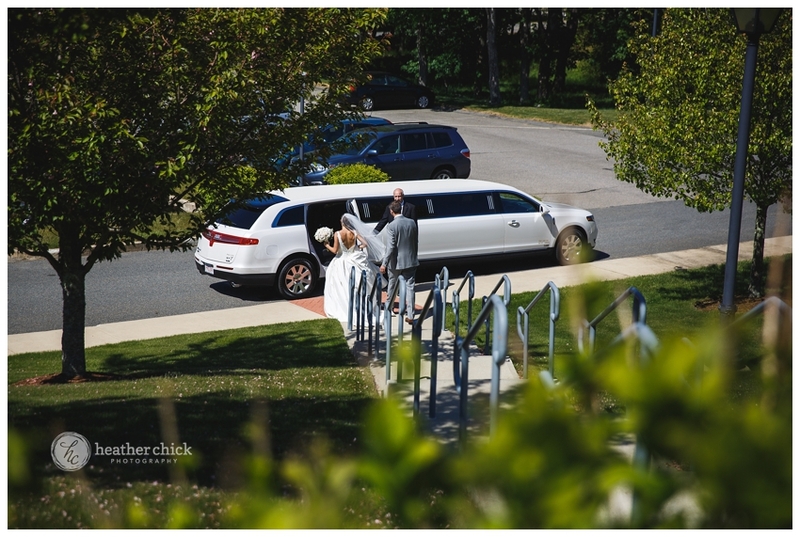 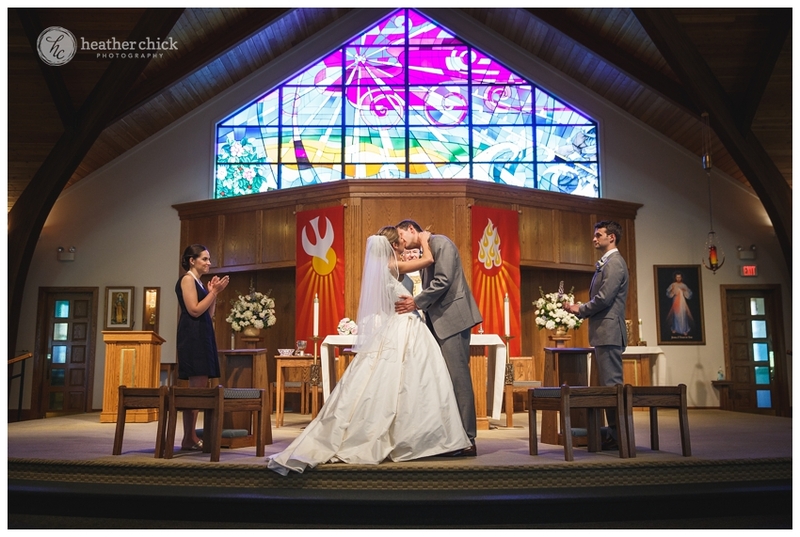 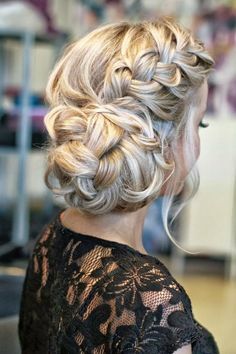 It was an honor to be a part of your fabulous day! 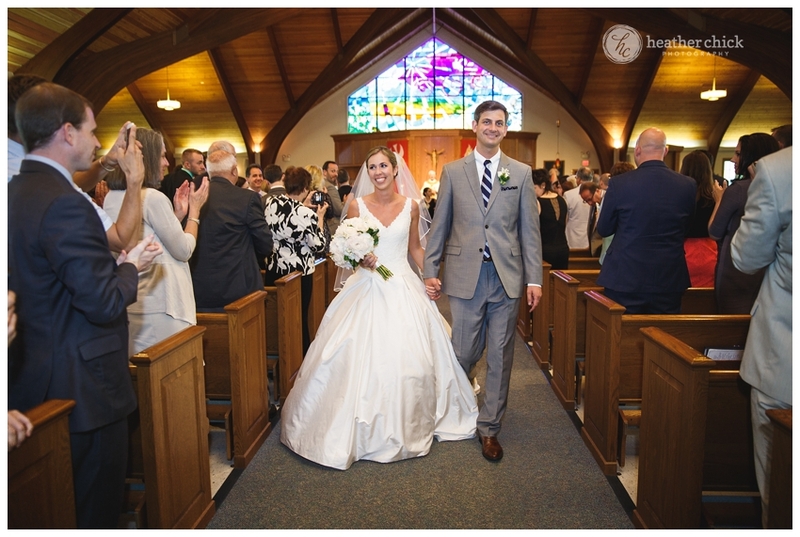 A huge congratulations and best wishes to you both:)! 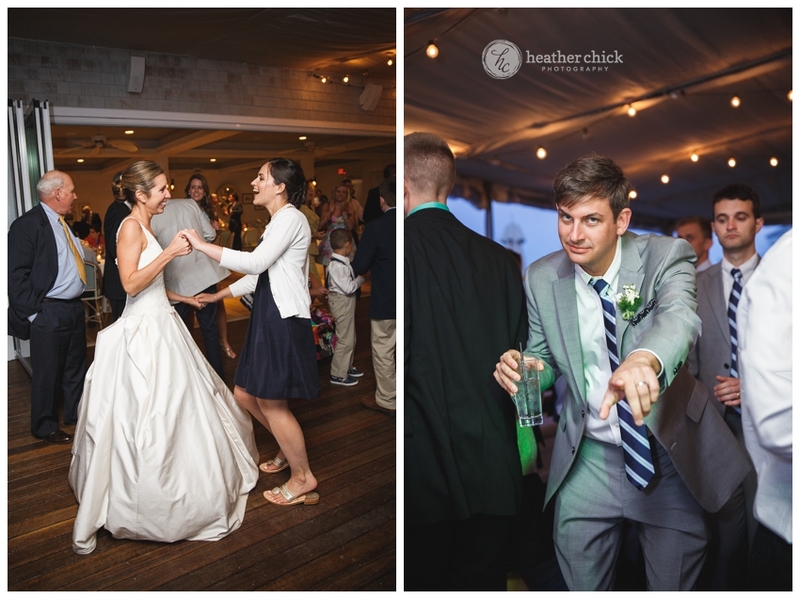 Lauren: Saying our vows and having a heartfelt moment on the dance floor with Greg. 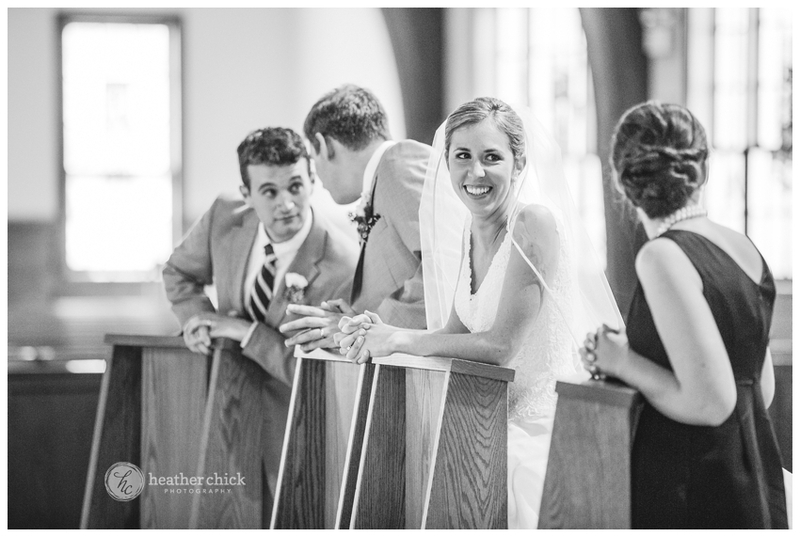 Greg: Watching Lauren walk down the aisle. 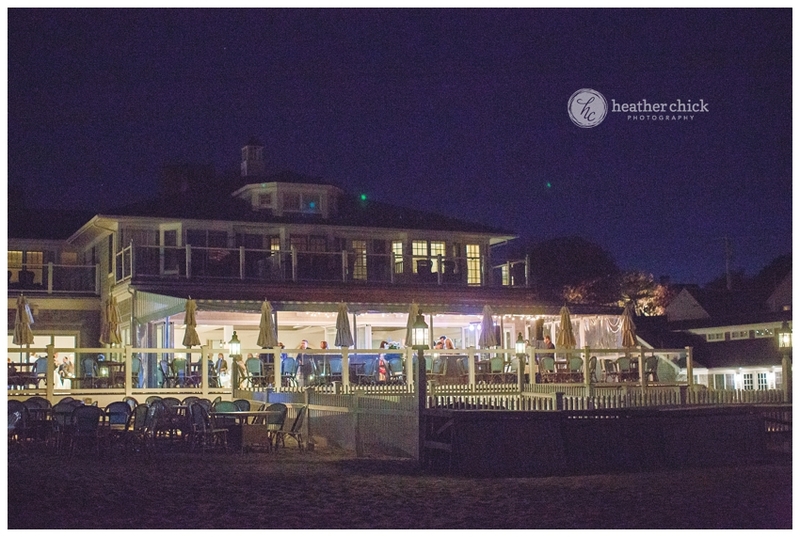 Lauren: The venue itself. 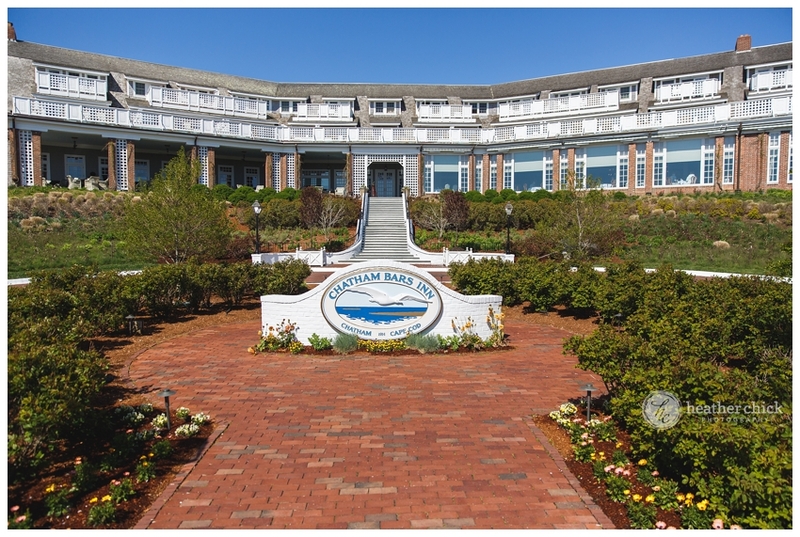 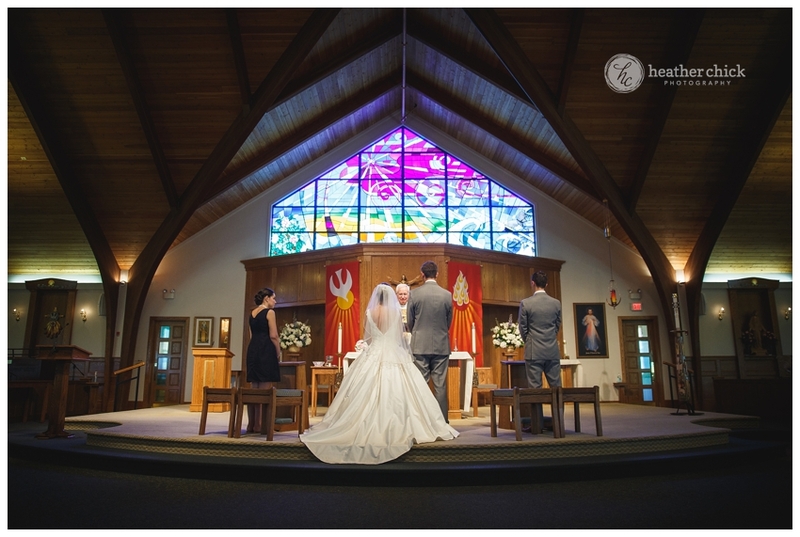 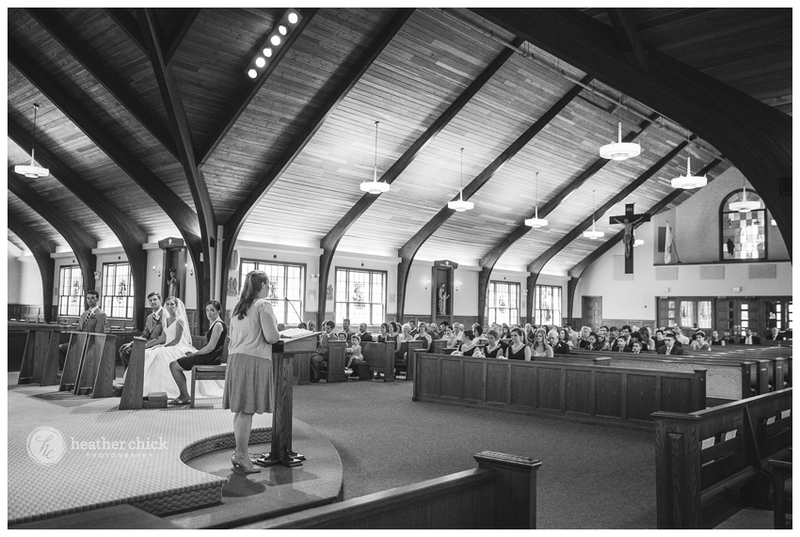 It’s always been my dream to have my wedding there and it was just as perfect as I could have wished! 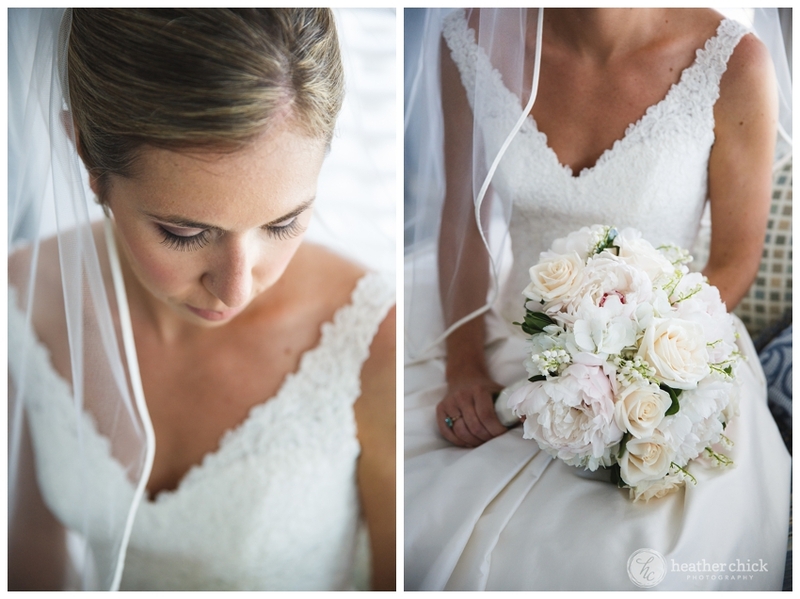 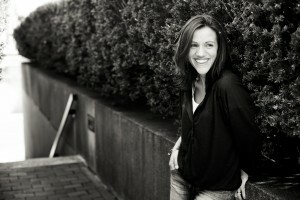 Lauren: Try not to stress about the little details and make sure to enjoy every minute, as it goes by way too fast! 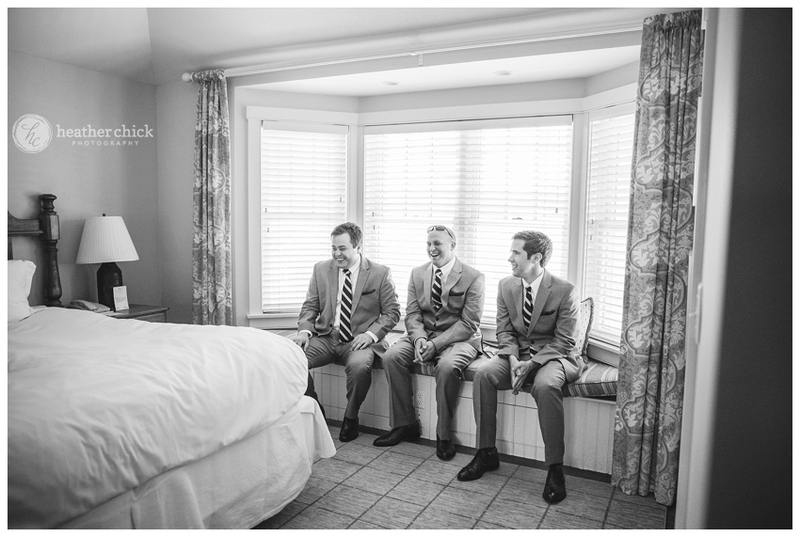 Greg: Go on a honeymoon after the wedding because it goes by way to fast and the R&R is definitely necessary. 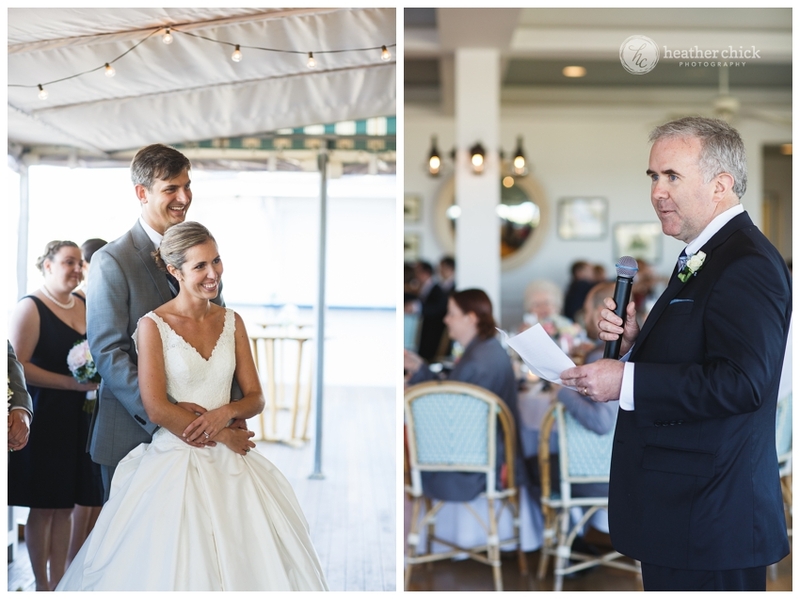 Greg: I would make the reception three days long. 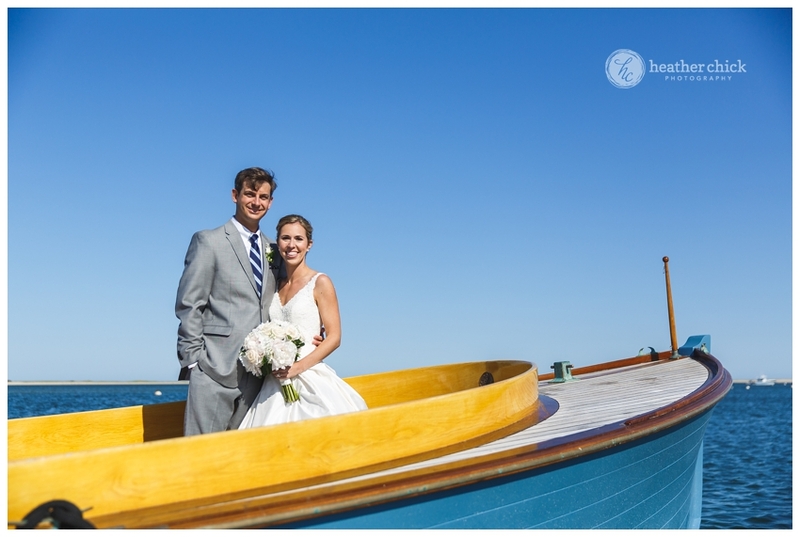 We spent 12 days in Hawaii, splitting our time between Maui and Oahu.